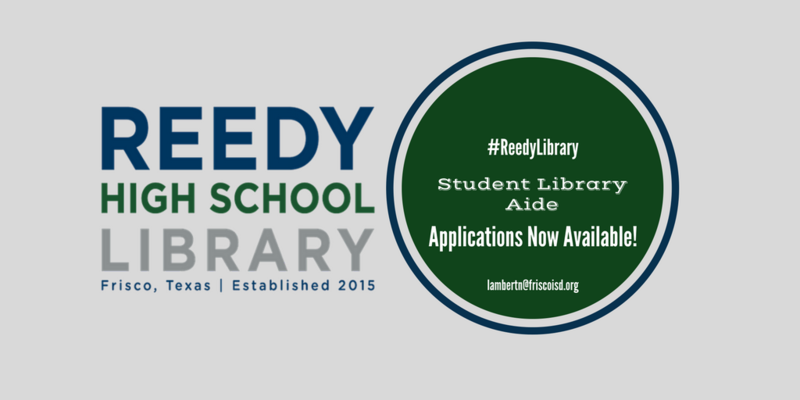 Reedy Library | Student Library Aide Applications Available Now! Applications are due Friday, August 11, 2017. Students will share their complete application with Mrs. Lambert via Google Drive. 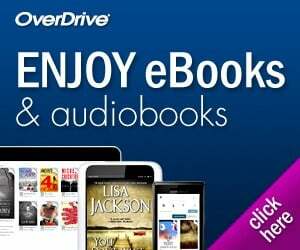 Any questions about this please email Mrs. Lambert lambertn@friscoisd.org or come see her in the library.